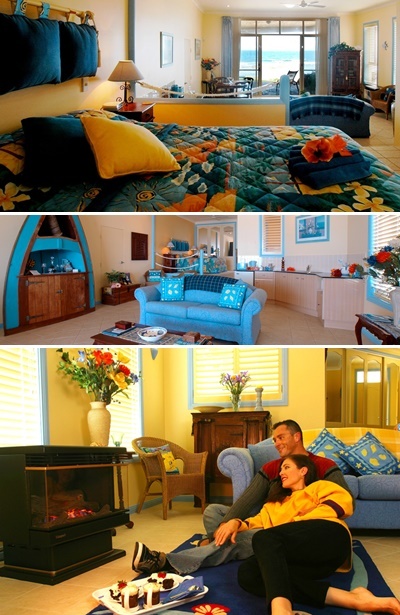 The Jetty Motel offers comfortable 3 1/2 star accommodation at affordable rates, within minutes of the popular Central Coast destination, The Entrance. 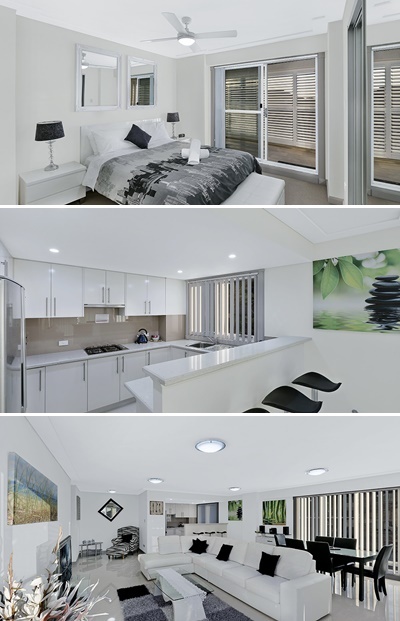 Featuring 22 spacious ground floor units, we offer all the conveniences of quality accommodation. Our features and facilities are designed to make your stay comfortable and relaxing. Our swimming pool is perfect for a cooling dip or fun for the kids. Our heated spa is a relaxing way to start or finish the day. The undercover outdoor BBQ area is the ideal place for friends and family to come together to relax and enjoy a meal al fresco style. We are only minutes from The Entrance Town Centre and close to many activities and attractions including shopping, movies, clubs, restaurants, markets and the famous pelican feeding and Vera’s Watergarden. 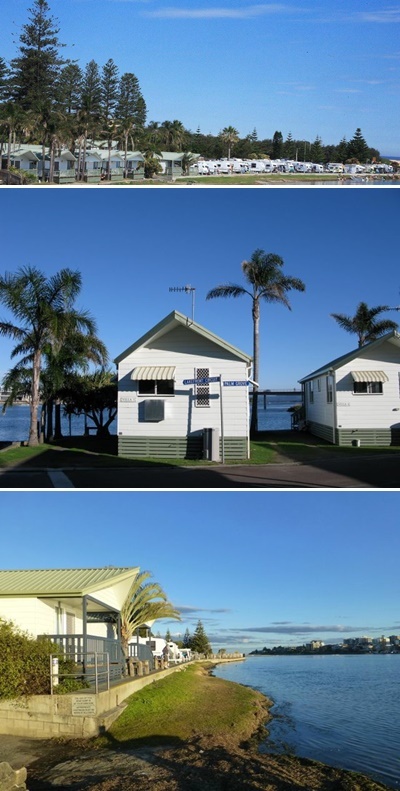 At the nearby Tuggerah Lake you can enjoy a variety of activities like bike riding on the 12 km bike path, picnics on the foreshore, family fun at the playgrounds, water skiing or why not hire a canoe, sailboard or one of the many watercraft on offer. We look forward to welcoming you to the Jetty Motel. Situated on the beautiful Tuggerah Lakes with breathtaking views, Paradise Park is a small peaceful park within easy walking distance of shops, restaurants, clubs and hotels. Our accommodation features comfortable 1, 2 and 3 bedroom cabins and 2 bedroom villas (some with double corner spa bath). All are equipped with modern facilities. We are only a 2 minute drive to popular beaches and attractions. Enjoy nearby activities such as swimming, surfing, fishing, prawning, boat hire and a 12 km bicycle path which runs right along the water edge of Tuggerah Lakes. A boat ramp is close by as well as Tuggerah Lakes Golf Club. We look forward to welcoming you to Paradise Park Cabins. 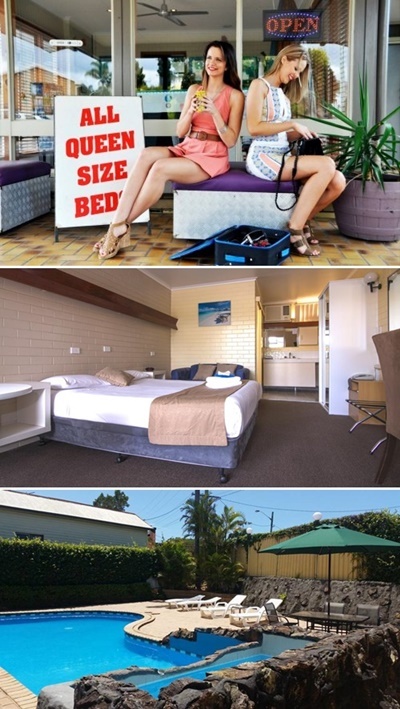 The Bridgeview Motel is located just an hour from either Newcastle and Sydney on the scenic Central Coast at Gorokan / Toukley. Just minutes from the M1 interchange, we are situated adjacent to the Toukley Bridge with views of Tuggerah and Budgewoi Lakes. 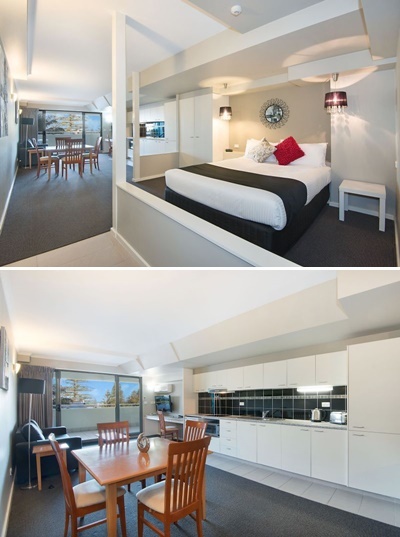 We are just minutes from surfing beaches, shopping centres, local recreation clubs and boat ramps. 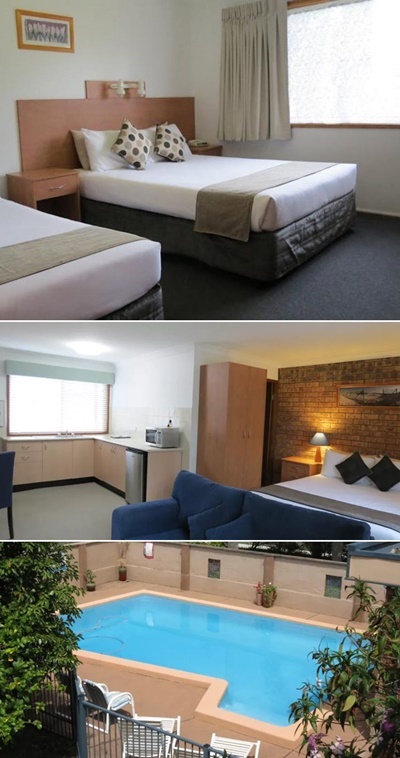 Our motel has 17 rooms with queen and single beds, airconditioning, Foxtel, TV and all the standard motel room features.